SUBSCRIBE HERE FOR UPCOMING WORKSHOPS, RETREATS AND GOODIES! 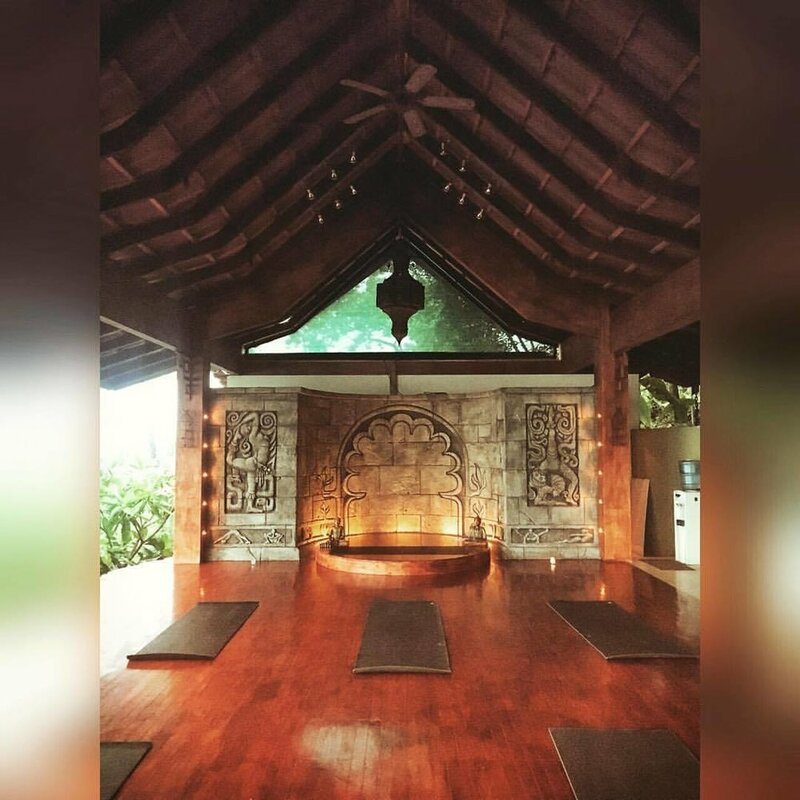 Ashleigh guide's yoga & meditation with a passion for retreats, travel and supporting 1:1 in personal transformation. Ashleigh has practiced yoga for 17 years and is a 500HR certified Strala Yoga instructor. She began studying and practicing meditation 9 years ago in Los Angeles with various instructors and incorporates these studies to fit her own style and method of guiding mindfulness. Ashleigh worked in the VFX industry for 10 years as an artist before creating her business Mahtava and transitioning to a doTERRA Wellness Advocate and yoga & meditation Instructor. She shares a system of meditation accessible to everyone regardless of experience or background. She loves to explore the psychological and neurological understandings of meditation. She is an advocate for physical, mental and emotional health and wellness and has a passion for sharing natural solutions. Lover of essential oils, Ashleigh's mission is to bring essential oils to as many households as possible and empower others to integrate and partner with the oils for emotional, spiritual and physical healing and support. Discover a practice that is a spectacular experience of yoga, meditation and play. 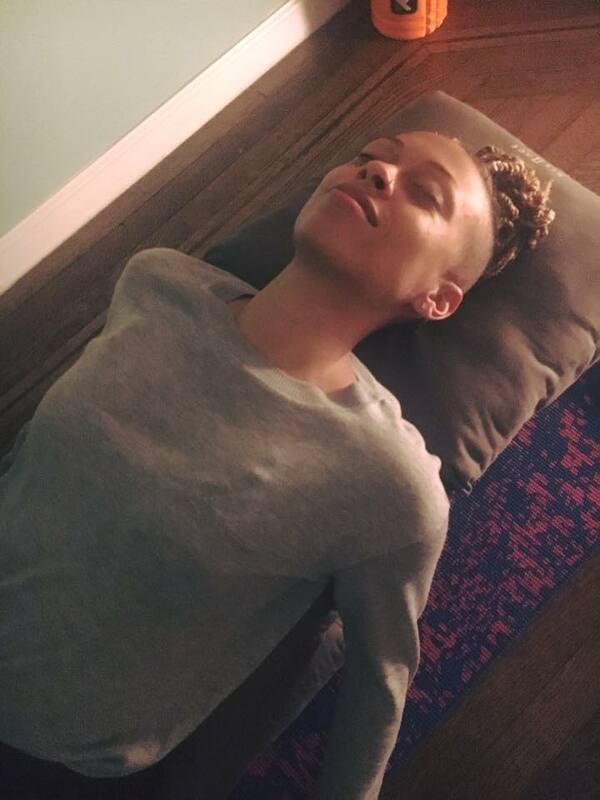 Ashleigh's creates a relaxed and flowing environment which helps to create somatic awareness and space through both sitting and moving meditation. The results through meditation are sensory Clarity, connection and Equanimity. 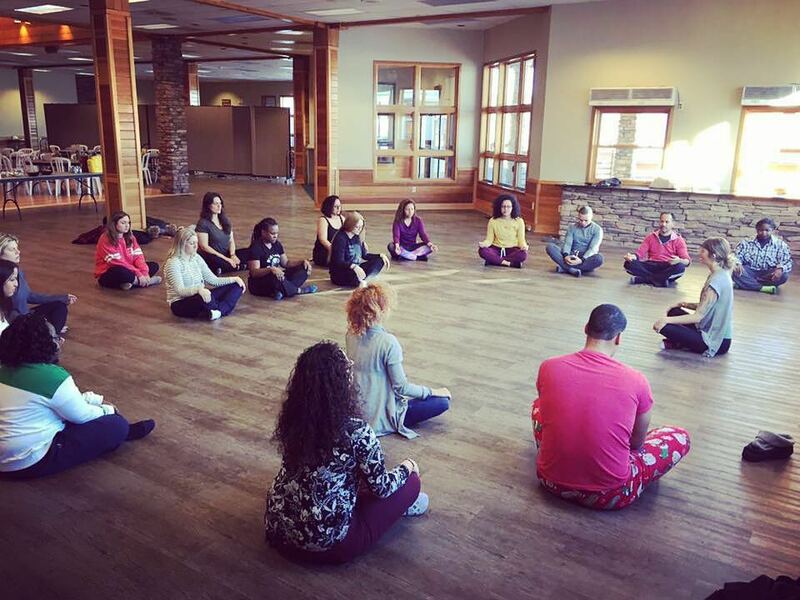 ”Ashleigh expertly geared the meditation towards my experience level.